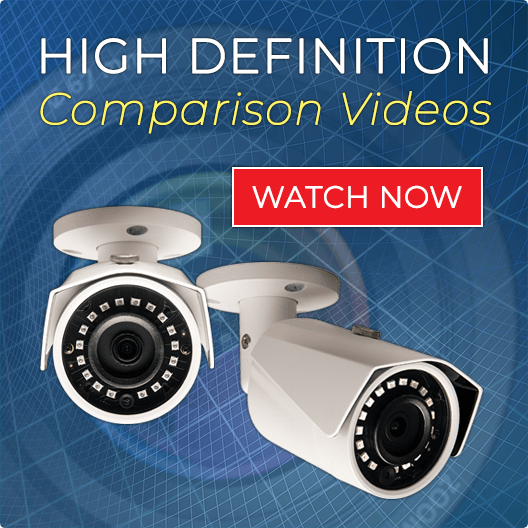 Our HD Systems come with our high definition "PRO SERIES" Digital Video Recorder. This digital video recorder has great features and functionality, along with a great, user friendly interface. Customize your settings with the click of a mouse. View your surveillance video over the Internet, cell phones, and tablet devices with the included software and app with no monthly fees - ever! The "PRO SERIES" DVR enables you to customize each individual camera based on your needs. Choose from motion detection, 24/7 monitoring, or schedule. Zoom in on important details for better recognition. Even send motion alerts to your cell phone! Our "PRO SERIES" HD recorder supports up to 8 terabytes for long digital video recording times. Save your video on a thumb drive or email it as a file. This system comes with our Controllable 4 Megapixel High Definition Dome Security Camera (CSP-CVIAD4). This camera can be used both indoor and outdoor and is also vandal resistant. The camera has a controllable 2.7-12mm lens, meaning you can adjust the zoom with the software included. Control the camera from your PC, cell, and tablet devices. This enables you to choose from a wide 100 degree angle to 4x zoom for better identification. In addition to exceptional day time clarity, our CSP-CVIAD4 camera enables you to see up to 100 foot in total darkness. Our "PRO SERIES" 4MP HD Security Camera Systems are simple and easy to set up and use. Our "PRO SERIES" Systems come with both a Quick Start Guide and Manual for simple installation. Our systems include a 100% money back satisfaction guarantee, unlimited USA technical support and a full 3 year warranty. 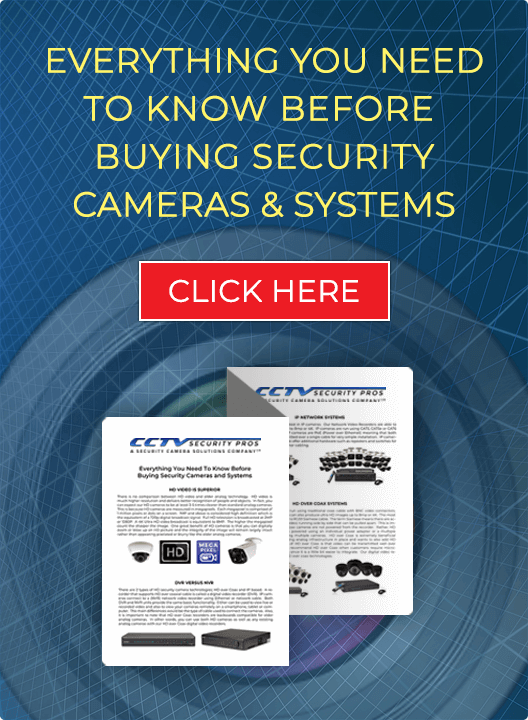 Take advantage of our HD Security Camera Systems and capture clearer video than ever before! Our HD Digital Video Recorder enables you to monitor, record, and view your security cameras over the Internet, Cell, and Smartphones. Use up to 8TB storage capacity. This Digital Video Recorder has an easy to use interface which enables you to program cameras with features such as motion, 24/7 recording, easy retrieval by time date and stamp, and much more. This DVR has both VGA and HDMI Video Outputs. This is our new 4 Megapixel High Definition Dome Security Camera (CSP-CVIAD4). This camera has a CONTROLLABLE 2.7-12mm Lens, meaning you can adjust the angle using digital video recorder, remotely over the Internet, or through our Free Remote Viewing App on your Cell Phone This enables you to choose from a super wide angle to a closer up zoom for better facial and object identification. In addition to exceptional day time clarity, the CSP-CVIAD4 Camera provides night vision of up to 100 foot in darkness.